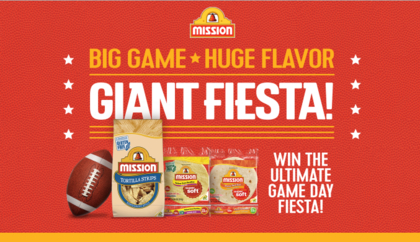 Mission Pinata Game Sweepstakes – Win a cruise to Mexico! 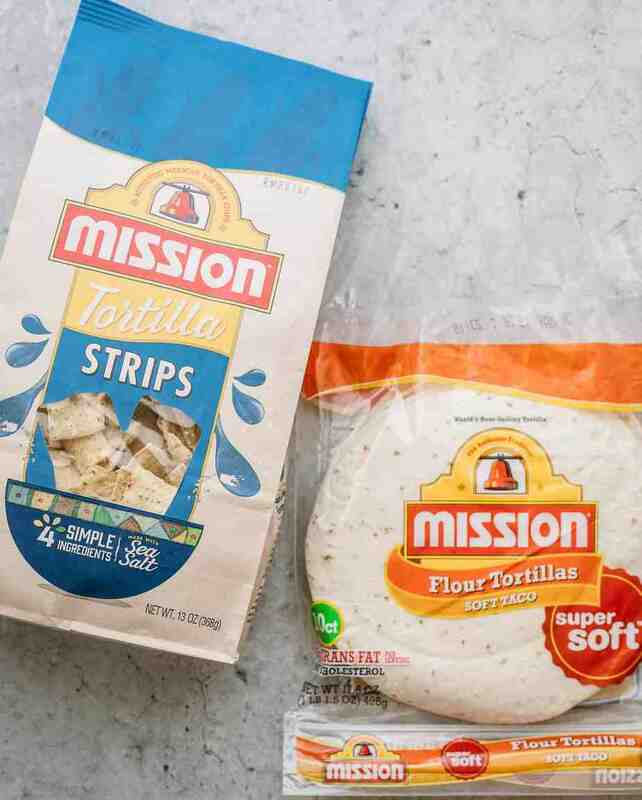 Instant Win prizes include a cruise to Mexico, $500 AMEX Enter the Mission Pinata Game Sweepstakes every day for a chance to win amazing fun prizes. 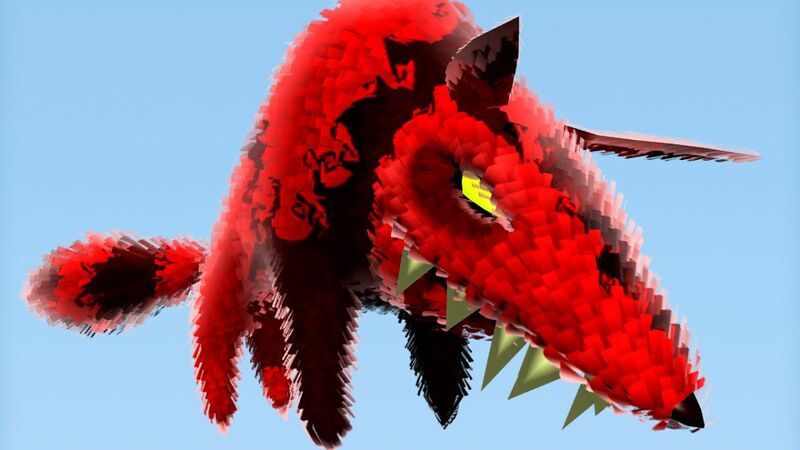 To enter, fill out the online form and then click stick to hit the pinata and see if youre a winner. Enter the Mission Piñata Instant Win Game to instantly win a Cruise for two to Mexico! mission piñata game official rules. no purchase necessary to enter or win. a purchase does not increase your chances of winning. void where prohibited. Hurry up and visit play.missionpinata.com to play Mission Piñata Instant Win Game for a chance to win 1 of 5,647 FREE product coupons, gift cards, bowls, serving trays, margaritas glasses, and more. 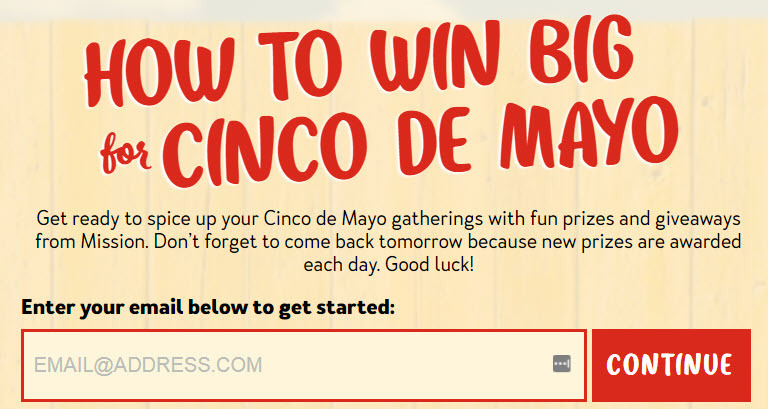 5,647 prizes including trips, margarita makers, gift cards and more! Win a cruise to Mexico for 2 (3 winners)! 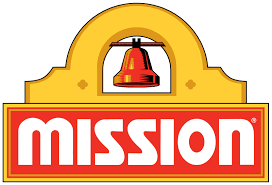 ENTER SWEEPSTAKES HERE – Mission Sweepstakes page. ENTRY LIMIT – Limit of one (1) Game play per person, per email address, per day, throughout the Promotion Period.